When James Bond first visits the office of Darko Kerim in From Russia With Love, Ian Fleming gives us a look around. Behind Kerim’s chair hangs an Oriental tapestry, and then on the walls on either side are framed images. 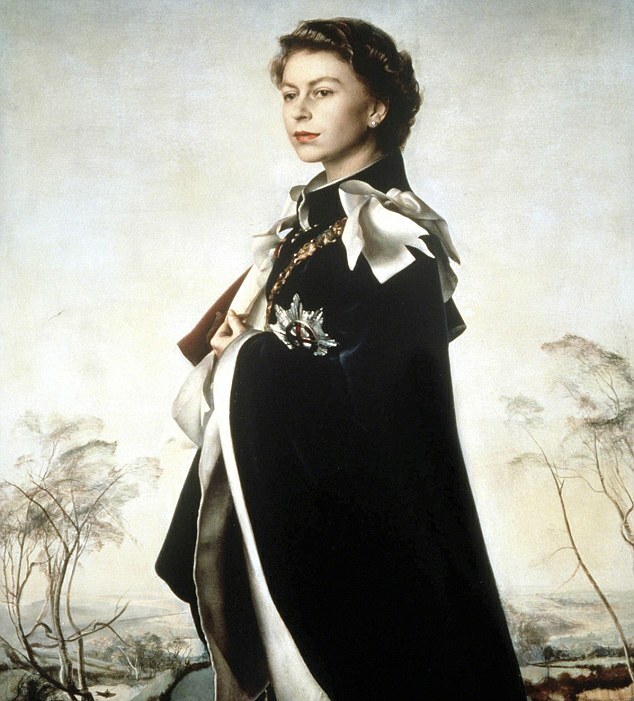 In the centre of the right-hand wall hung a gold-framed reproduction of Annigoni’s portrait of the Queen. Pietro Annigoni was an Italian portrait painter, who was commissioned by the Worshipful Company of Fishmongers to paint the portrait above. The Queen is shown wearing the dark cloak of the Order of the Garter. 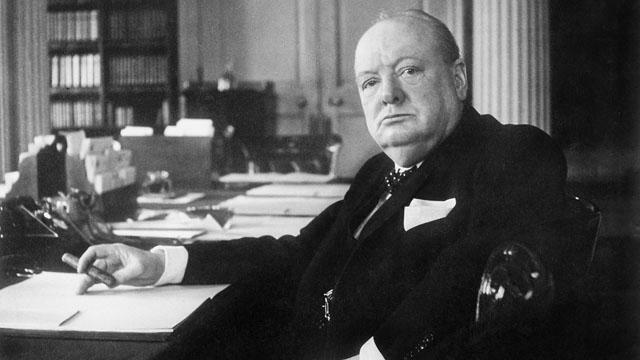 Opposite, also imposingly framed, was Cecil Beaton’s war-time photograph of Winston Churchill looking up from his desk in the Cabinet Offices like a contemptuous bulldog. This photo was taken just as the Battle of Britain had subsided, but with The Blitz well underway. Beaton was very familiar to Fleming, as a frequent guest of Noel Coward’s in Jamaica. Fleming again managed to work one of his friends into the plot of his book.